Have you ever had a really great idea that feels so brilliant you want to rush into action. Only when you do, you feel overwhelmed and quickly lose your zest for the project. This has happened to me…more than once. I’ve met with a brilliant idea only to see my own enthusiasm fade before it’s ever brought to life because I rushed to action before its natural time. Every idea has its own cycle, and I’ve come to realize that when those moments arrive it is a time to pause and simply savor the opening, the connection to inspiration, and savor the experience of connecting with Spirit. Imagine those moments as just that…being with Spirit…when you do, you will recognize them as a Divine Sweetness that truly must be savored. I’ve discovered 3 steps to really Savoring the Sweetness and allowing the inspiration to be fully birthed. 2. Take time to journal about the idea…note everything you experienced d uring your pause…you may even feel as though you are right back in the moment, savor it. 3. Create an alter. An alter is simply a space where you place objects or items that honor your inspired idea. It offers the idea its own sacred space to grow, bloom, and in its own time come to harvest. Have you ever wondered how to “freshen up” the energy of your crystals and stones after you’ve worked with them for a while? Yes, after working with a stone for a bit, their energy can begin to feel a bit stagnant, or perhaps the piece of jewelry that you always wore may no longer feel as energizing. This is a great way to know that your stones are ready to be cleansed and recharged. I’ve prepared a video with some great how to tips…Enjoy! “Go bold or go home.” That was my motto on Wednesday as I sat in the salon chair having my hair color radically changed. Now I’m typically a pretty conservative girl when it comes to coloring my hair…but this week I was feeling bold, and my cousin (the master colorist & amazing stylist who does my hair) was up for the challenge. It was frightening and completely exhilarating all at the same time. Change is like that. The idea is planted, and we think about it, contemplating how different we may feel if we make the change. Maybe we get a little scared or scoff at ourselves thinking “why would I ever do that?” But then something within continues to whisper…”It’s time!” And finally we listen. This week I listened, and yep, I was scared seeing my hair go from its familiar brown to a shade of blonde and even a red I never imagined seeing on my head…But it’s only hair right? You Bet! And during the 4 ½ hours I sat in the salon chair I thought to myself…if I don’t like it I can always go back. But I Love it, and right now this change feels brave and daring and hat feeling is just the internal support I need to make my next RADICAL CHANGE! Yes, there are many radical changes coming in the upcoming weeks. These changes will impact how you receive this weekly newsletter, the look and shopping experience of journeyjewels.com, and even the look of my current blog loriaandrus.com. I’m excited! Change is good…and don’t worry…I will keep you posted as everything continues to evolve over the upcoming weeks. Are you also ready for change? – Dream, Vision & Imagine! How will your life be different if you are living your dreams, your vision and what you imagine? – Create a sacred space for you dreams. I love to create both vision boards and alters. They are an active space for holding all of our imaginings. They are a space to visually express our thoughts and ideas. – Keep your dreams Sacred. Keeping them Sacred is very similar to keeping them secret. You want to only share your dreams with those who are able to hold the vision of the dream with you. Have you ever shared a dream with someone only to have them scoff at it? The awakening of a dream is like planting a seed…it needs to be nurtured and it needs to be held sacred. – Invite support into your life…coaches, mentors, teachers, friends and others who’ve already walked the path you would like to walk or are living in ways you would like to live have valuable insights that can make your journey so much more joyful. All you have to do is ask. When is the last time you felt completely inspired? Do you remember when, where you were, or maybe what you were doing? I absolutely love that feeling…it fills every aspect of my spirit and I feel like I’ve connected with a whole new aspect of life. But I also recognize there are times when inspired moments feel distant. Perhaps you’re familiar with this feeling. Within every moment, an opportunity for inspiration exists, but busy schedules and life happenings often interfere with our ability to notice them. 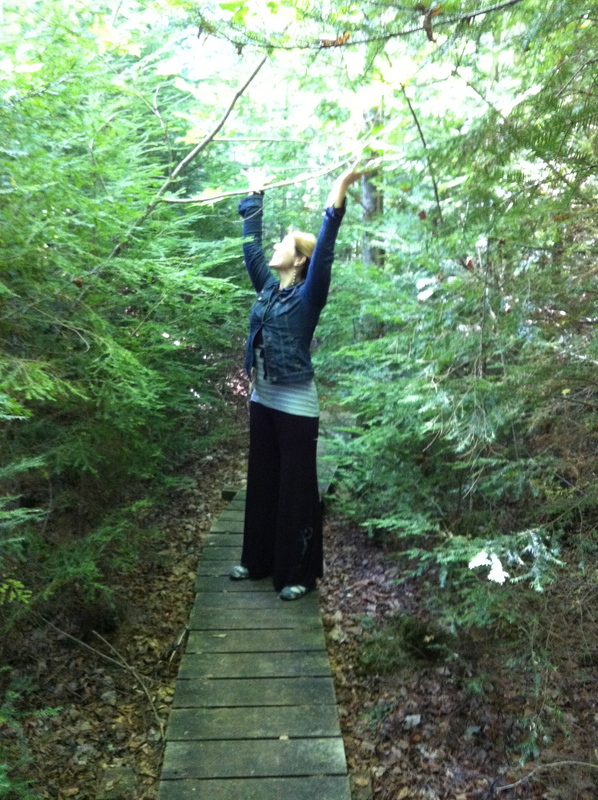 Just returning from a very inspiring journey I’ve noticed several strategies for embracing inspired moments. 1. 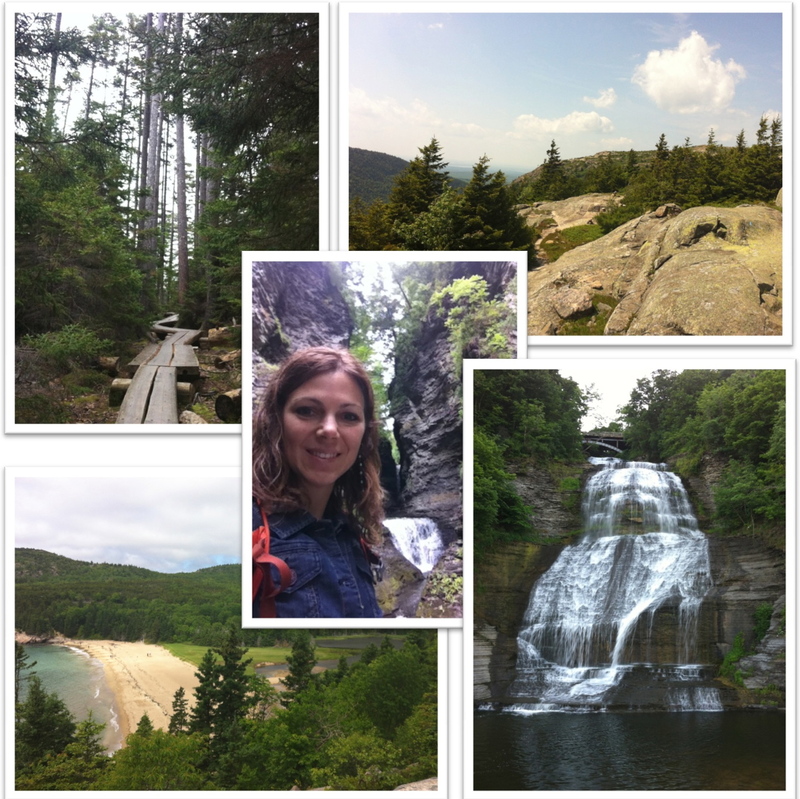 Spend time in nature…for me some landscapes bring more inspiration than others…do you know what landscapes inspire you? 2. Create stillness in your mind…for some people this may be sitting on a cushion and meditating…but for me the best times and places for creating stillness within my mind is when I am going for a hike or working in my garden doing repetitive tasks such as weeding or trimming back plants. What are your strategies for creating stillness? 3. Imagine…this allows our inner world to expand to include both real and outlandish ideas…every idea, especially the outlandish ones inspire a new pathway of ideas. Let your mind become child like and let your imagination run wild! 4. Oh yes…there are Stones for inspiration…Carnelian ignites your inner fire and creative spirit. It brings a deep sense of peace & connection with the Divine, the true source of inspiration. This breathes life into concepts & ideas while supporting you as you take action. Lapis Lazuli awakens ones intuitive nature, in particular accessing guidance for their own personal journey. It expands ones vision beyond current obstacles so as to see the greater picture of their journey. This week we celebrate the Summer Solstice! 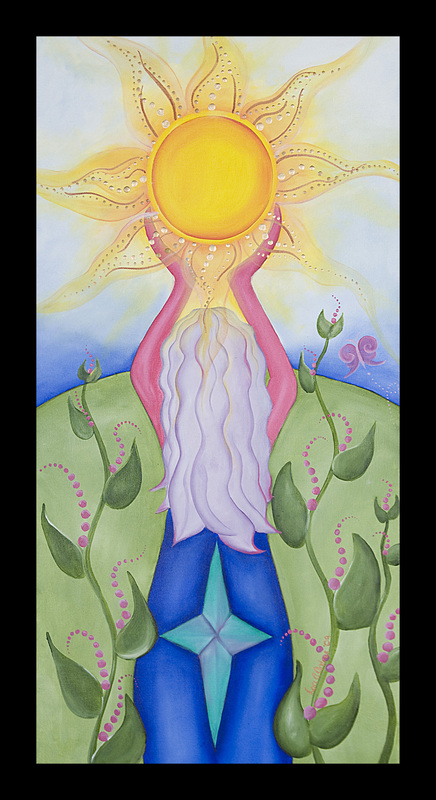 This is an incredibly powerful time, one in which we have an opportunity to bring light to old beliefs, allow them to “burn” in the sun’s fire and then create new practices and beliefs about our self and our life. I’ve put together a list of some of my favorite Summer Solstice rituals…you may even choose to do all of these as you celebrate this day. 1. Greet the Sun as it Rises – go for a sunrise walk, during your walk pause to welcome the sun as it rises. 2. Wear the stone Citrine – Citrine is a stone that directly connects us with the sun…and it will bring your vibration into alignment with that of the sun…just as the sun shines brightly, so will you! 3. Salute the Sun as it Sets – take a sunset walk pausing to acknowledge the sun as it sets below the horizon. – Choose 2 small sticks. 1 for your personal intentions, and the other to represent your intentions for Mother Earth. – Build the fire. Begin by placing the 2 pieces of kindling in the form of a Cross ( + ) on the bottom. 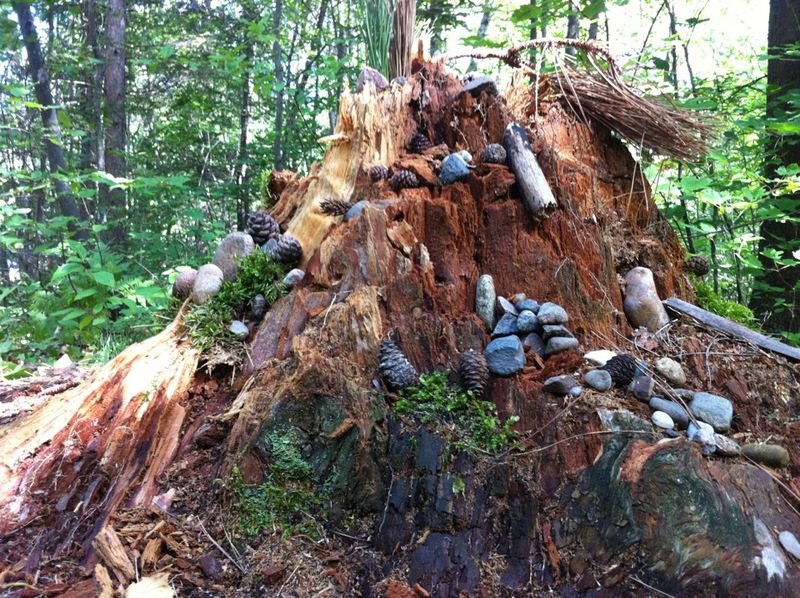 Then place the rest of the kindling on top of it and build a teepee of wood above/around it. – If you have a drum, rattle, flute or other instrument, you may choose to play that during this time. 3. Third offering the scented olive oil to the circle honoring “all” those present. – Watch for the fire to become “friendly” (it will likely change and burn in a different or softer manner) When the fire is “friendly,” you may come to the fire to offer each of your sticks holding your intentions. – You may wish to draw the warmth of the fire into your stomach for Right Action, heart for Right Love, and 3rd eye for Right Thought. – Remain with the fire until all flames are out. 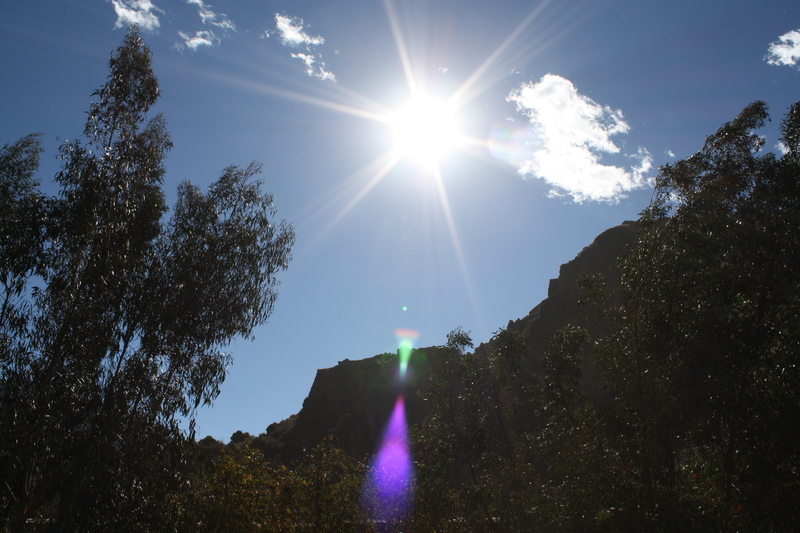 & Just like the SUN…Shine Brightly! 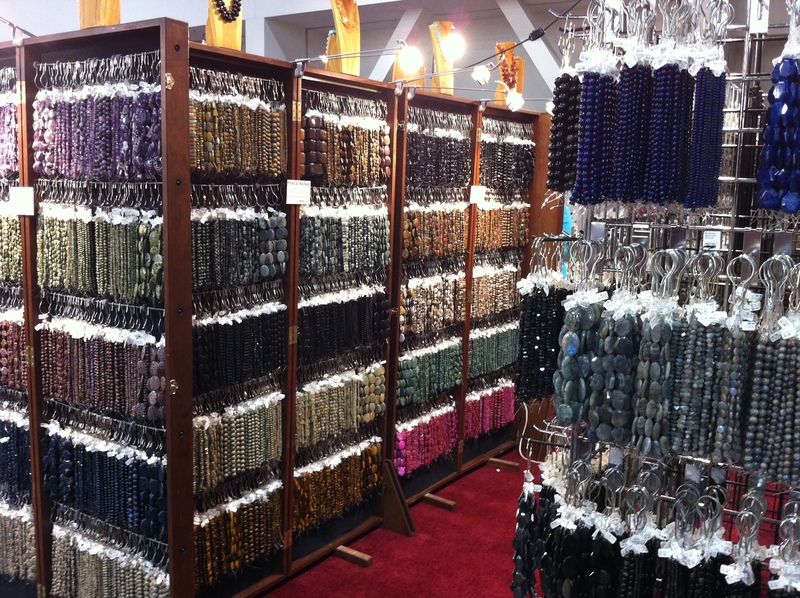 This weekend was the annual Bead & Button Show in Milwaukee, WI…definitely one of my favorites. Not to mention it is relatively close to home. Shopping stones really is an art…and it it has taken me several shows to really refine my own process. I still remember the first show I went to, I ran out of time and didn’t even cover half of the show floor. I was astonished by everything that was there…SO MANY STONES!…it was an absolute feast for my eyes and I was in LOVE with every stone I picked up…to say the least it was overwhelming. I returned home exhausted, broke and with more stones than I ever imagined (not to mention more stones than I could possibly use). I knew I needed to do something different. 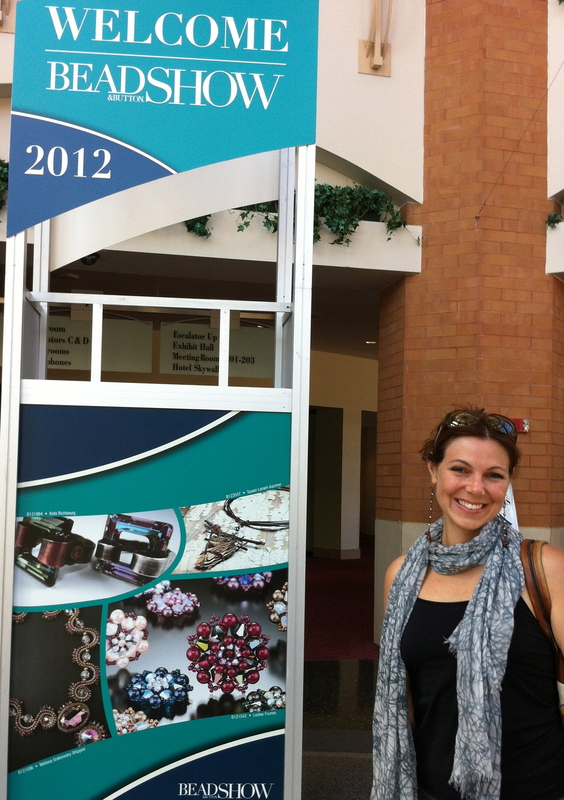 This year, I arrived at the show ready to go with a no fail system 🙂 I had so much fun, returned with everything I needed and I even felt energized! I thought I’d share some of my tips with you in the video below. 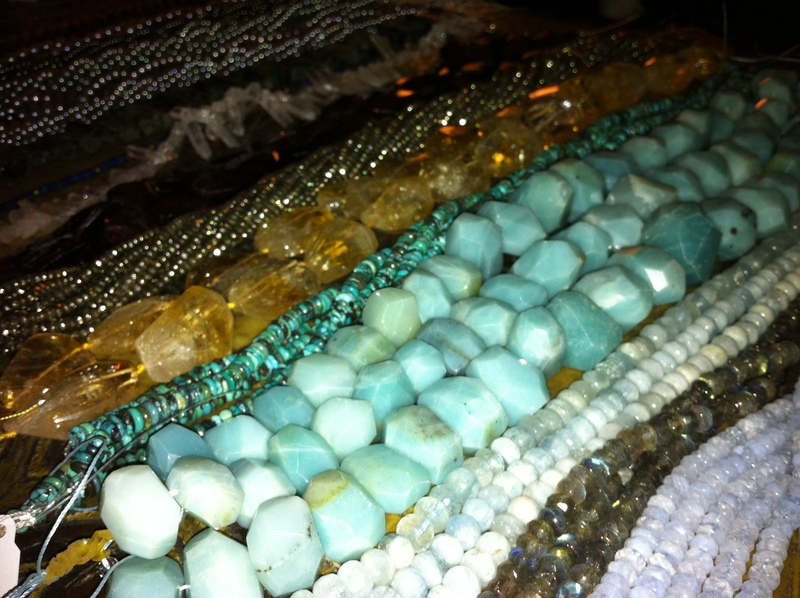 Some of my gemstone finds…mmm…I’m so excited to begin creating!